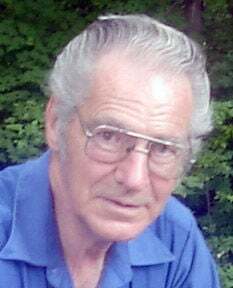 HUDSON FALLS — Walter J. Bohlman, 81, of Hudson Falls, passed away, surrounded by his loved ones on Wednesday, Feb. 6, 2019, at his home. Born on Feb. 15, 1937, he was the son of the late Walter T. and Leona (Berry) Bohlman. Walter attended St. Mary’s Academy in Glens Falls. Following high school, he joined the U.S. Marine Corps, serving from 1955 to 1957. After his military service, he married Donna Leppard on July 2, 1960 in Glens Falls. Together they had six children and shared 60 wonderful years together. Donna passed away on Monday, May 21, 2018. Walter loved playing cards at the senior center and with his family. He got his start with computers during their infancy, and all his exceptional computer abilities were self-taught. Walter retired from International Paper after 37 years of service, retiring as a senior business analyst. Walter was well read, utilizing his love for books to accomplish his goals. He also loved gardening and the outdoors. Walter was a very charitable man, he gave to many in need. Most of all, he loved his family, he was a devoted husband and father. In addition to his parents and wife, he was predeceased by his son, Christopher Bohlman; and two of his sisters, Georgianna Nassivera and Leona Flores. Walter is survived by five of his children, Mary Barnhill and her husband, Jerry of West Point, Missouri, Susan Torell and her husband, John, of Lynchburg, Virginia, Walter W. Bohlman and his fiancée, Tiffanie Hunter, of Queensbury, Kathleen Bohlman-Ladd and her husband, Jeff, of Lynchburg, Virginia and Elizabeth Bohlman and her significant other, Clint Crossett, of Barneveld; his daughter-in-law, Erika Bohlman of Farmington, Maine; eight grandchildren, Jennifer, Christina, Jeremy, Tiffany, Brandon, Alexis, Thomas and Julia; eight great-grandchildren, Alyssa, James, Joseph, Jeremy, Zachary, Gabriel, Katelyn and Olivia; his two sisters, Dee Bohlman-Decker and Cindy Carpenter; his brother, Pat LaVigne; his faithful companion, Fritz; and several nieces, nephews and cousins. Calling hours will be held from 3 to 5 p.m. Sunday, Feb. 10, and from 9 to 10 a.m. Monday, Feb. 11, prior to the Mass, at Carleton Funeral Home, Inc., 68 Main St. in Hudson Falls. A funeral Mass will be celebrated at 11 a.m. on Monday, Feb. 11, at St. Mary’s Church in Glens Falls. The Rite of Committal will be in the spring at St. Mary’s Cemetery in the town of Fort Edward. 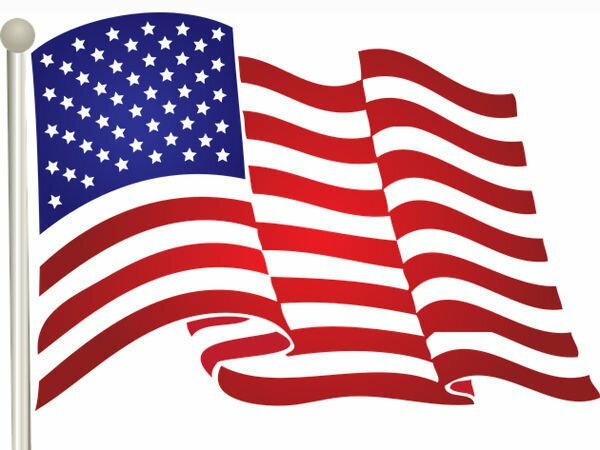 In lieu of flowers, memorial donations may be sent to High Peaks Hospice, 454 Glen St., Glens Falls, NY 12801 or St. Jude Children’s Research Hospital, 501 St. Jude Place, Memphis, TN 38105.